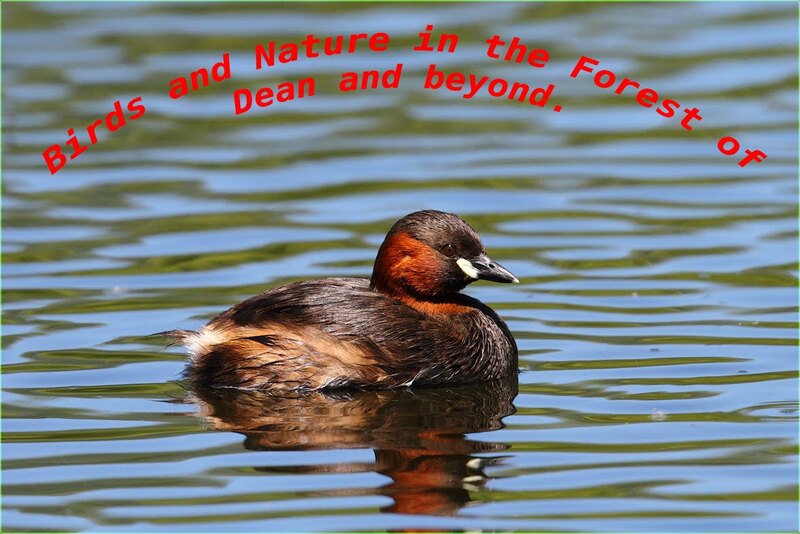 Beautiful fhotos from the sleeping ducks. We call them Winter taling. Now back out of eclipse! Hola Bob,bellas fotos de esta pareja de Cercetas en su momento de descanso.Un sañudo. 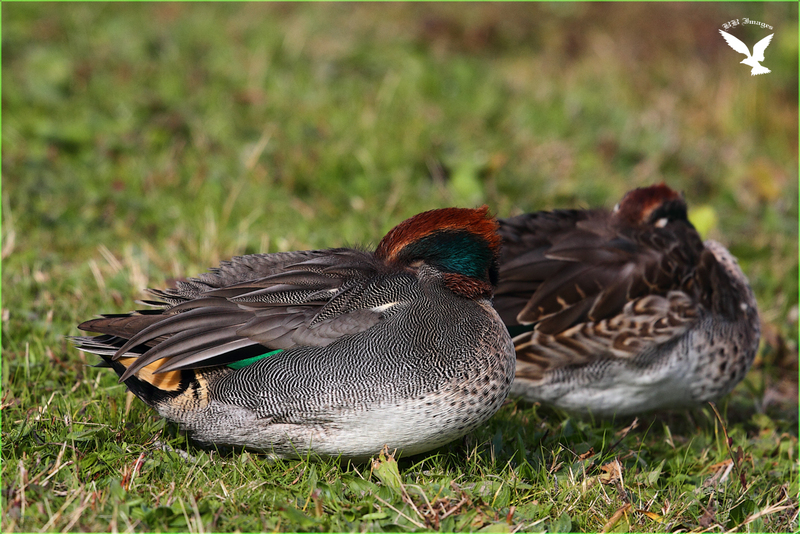 Hello, pretty photo of the Teal! Enjoy your day! Thanks Eileen, good news for you, Trump will not get everything his way. Colors are wonderful with the sun. Thanks Nath, you are so kind. I see no difference in all four pictures. The duck is gorgeous, the images are repetitive, however. Hi David, try looking at his eyes. finally he is peeking at you. Common does not belong in the name of the beauty. 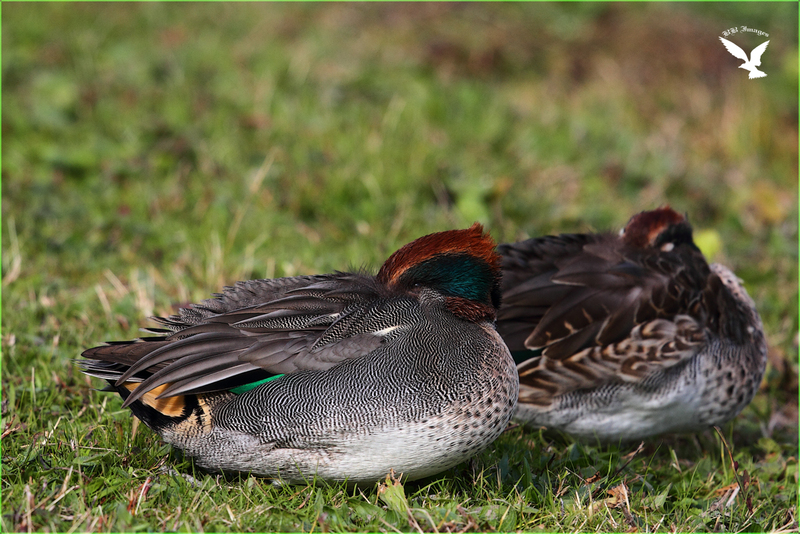 Sleepy teals keeping an eye on you... The great orange clown has already been shaking things up today. Esconden la cabeza, parecen tímidas, Bob, buenos disparos. Beautiful and it seems always with one eye open..Lovely colours. 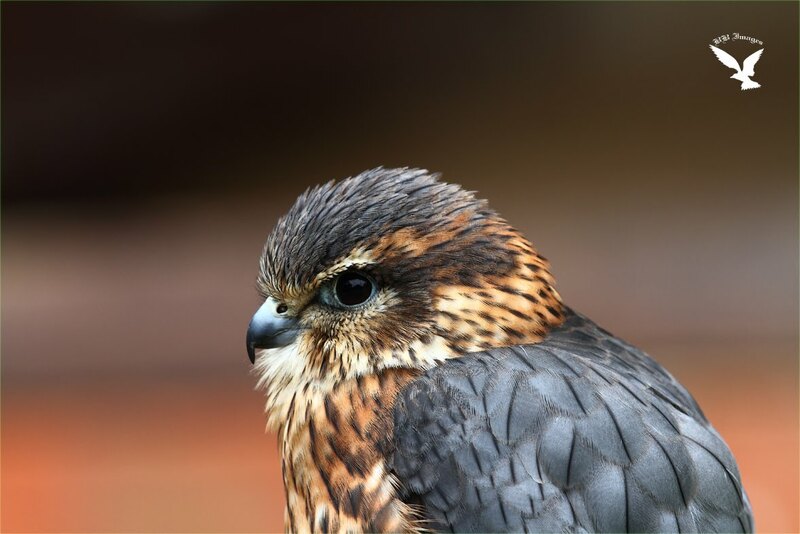 Beautiful, beautiful birds. Thank you. So they did not want to pose or you Bob today! Wow, they were asleep. Great series, Bob. I wish you a good Thursday. Someone is watching you. Awesome photos. It may be looking at you, ha ha Matti. 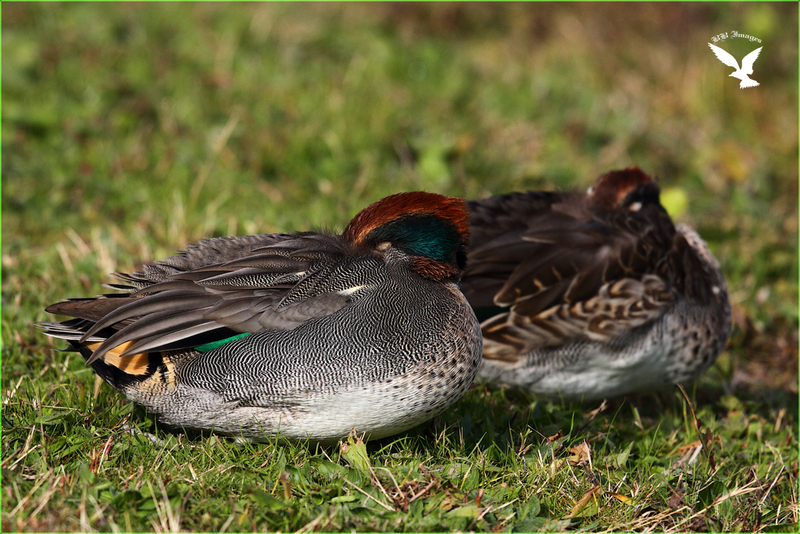 wonderful captured of sleeping ducks. Parece que los sorprendiste en plena siesta. 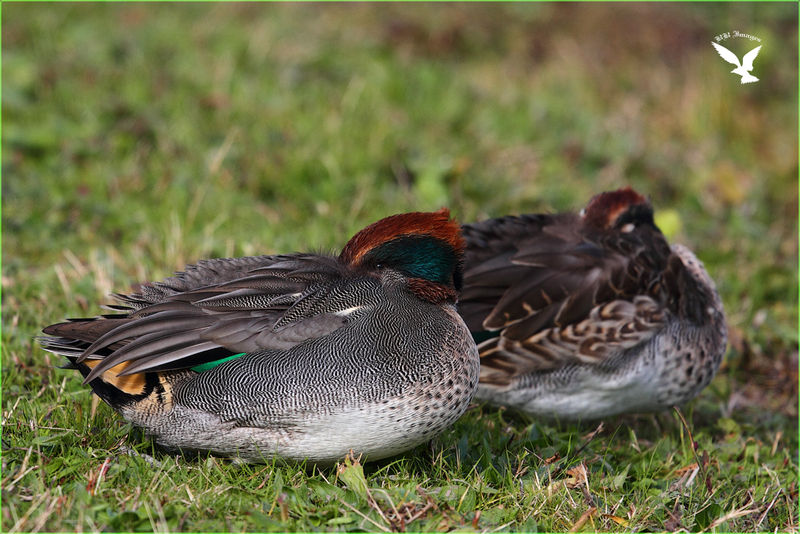 Another set of super images this time of the Teal, love the way it starts to peek at you. I was at Rutland yesterday and we have a few Teal arrived but the reservoir is getting very low and pushing the birds farther away from the hides, so no images this week of Teal. Lovely and colorful ducks! Nice captured, as always! Hope they enjoyed their snooze! Озёрные чайки. Западный Котлин. Black-headed gulls.